Yes, the silk is processed and pressed, the wire crochet is nicely tagged and packaged, and the ReBlooming Bags make their first appearance displayed on a lovely new rack Steve built for me. I am so excited for this day, looking forward to seeing all of the artistic fashionistas fill the place and shop! I plan to post pictures on instagram in real time, so if you are following me on either facebook or instagram look for real time updates. None the less, i will be posting photos here when i arrive home. It is not too late to invite you out. Landerhaven opens its doors for the boutique from 1-5pm (Luncheon attendees will be arriving at 10a and have private shopping before the lunch fashion show. 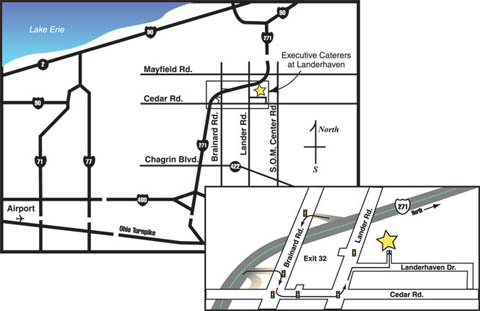 Landerhaven is located at 6111 Landerhaven Drive, Mayfield Heights, Ohio, 44124 just off I 271.